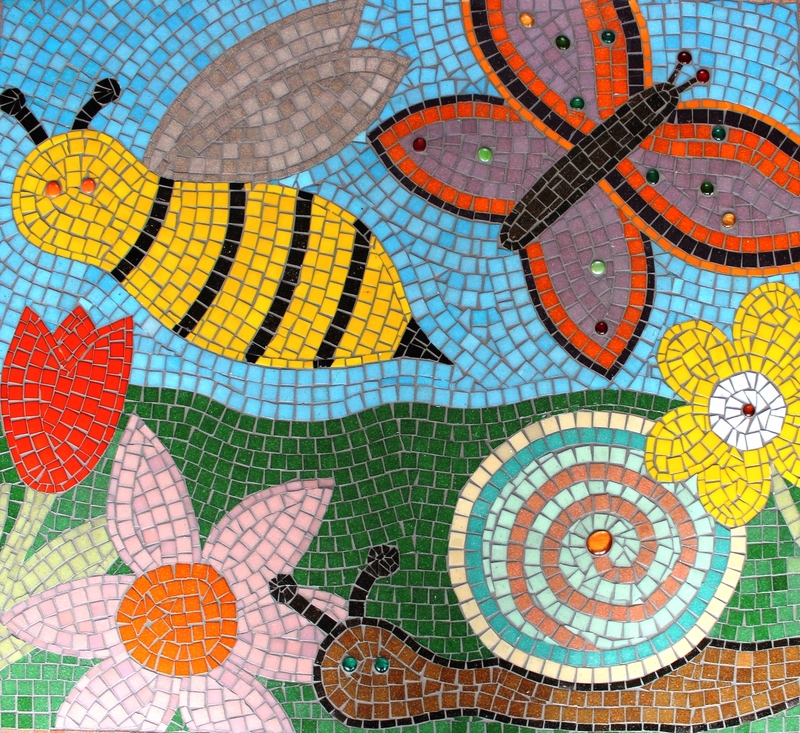 School and Community Mosaics | Learn how to create a mosaic in your school or community through fun and educational mosaic workshops with Sue Kershaw, Mosaic Artist. 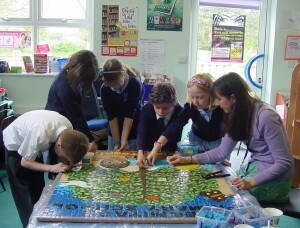 Learn how to create a mosaic in your school or community with mosaic artist, Sue Kershaw. 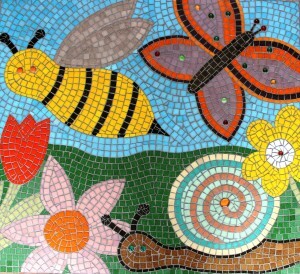 Step by step guidance provided from designing a mosaic to completion through fun and educational mosaic workshops.